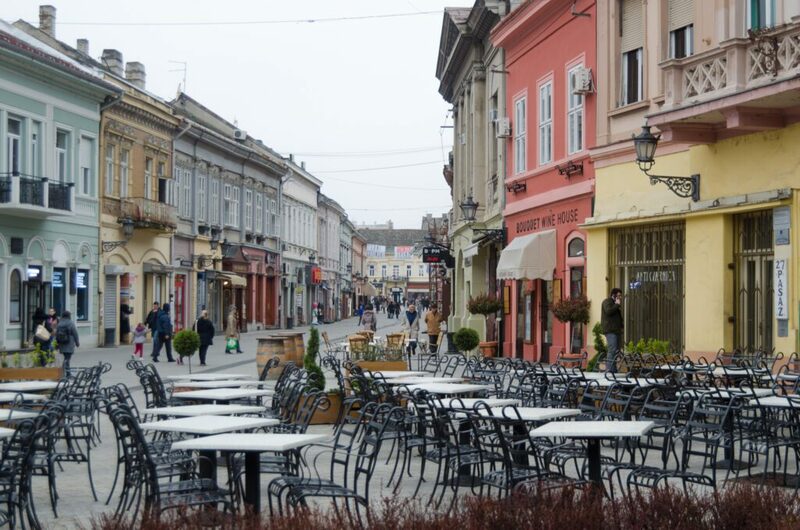 Besides the Street Zlatna greda, the Dunavska Street is one of the oldest streets in Novi Sad. It is located between the Zmaj Jovina Street and Beogradski Kej Street, in the city center. The Street was created in the eighteenth century and originally had the shape of the embankment between the two bars, until 1918, when one side is buried. After that, the street was called for many years Aufden Bruck which in German means “At the Bridge”. Here are gradually developed commercial activities. Hungarians were called it Duna utca. Between the First and Second World War, the street was named by Jasa Tomic, and during World War II Hungarians gave her name after Dr. Laszlo Bordos. Only since 1944, Dunavska Street got its current name. 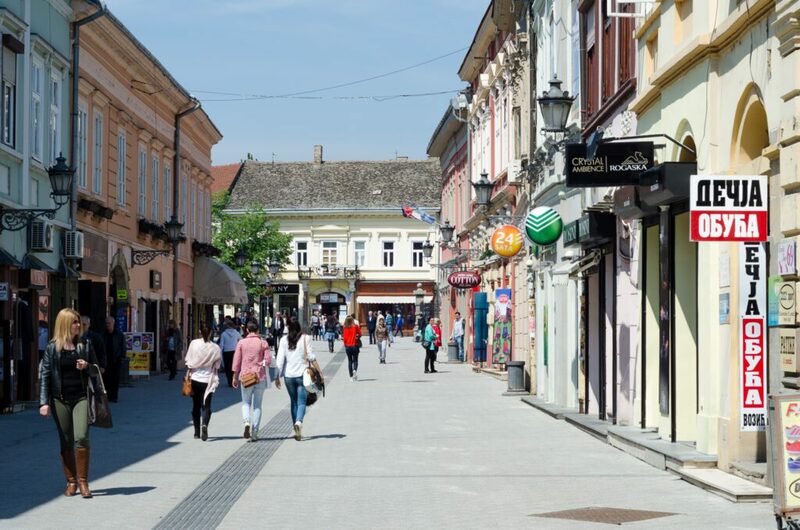 There is evidence of old Serbian architecture remained preserved in the form of single and multi-storey residential buildings that now have that purpose, while still some of them are into a catering and commercial business establishments. It was very expensive to live in the Dunavska Street. Only the most wealthy people lived there. On the one part of the street are the most beautiful city parks, which also are named by the Danube River. 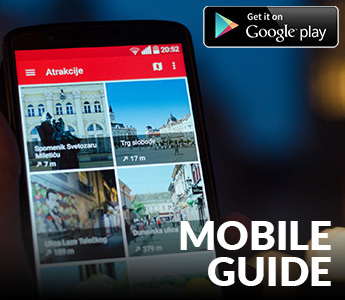 On the other side of the street are placed Vojvodina Museum and Historical Museum. 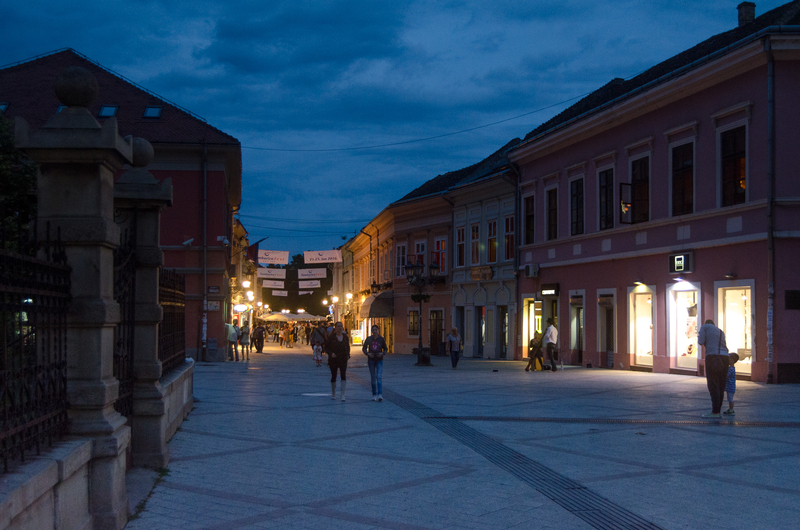 The city street is now reasonably favorite promenade and meeting place in Novi Sad.